The EMU Australia Cairns Reverse Fur is a comfortable women’s moccasin slipper with a double-sided exposed sheepskin vamp. 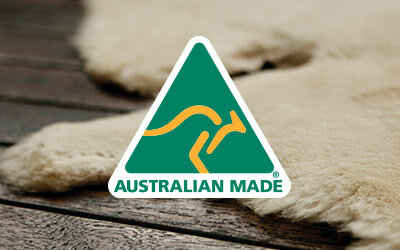 It’s lined with pure Australian Sheepskin for the utmost comfort, and built on a durable, flexible gum rubber outsole for grip and traction in doors and out. Made with premium suede and lined with luxurious, natural Australian sheepskin, the women's Cairns Reverse Fur is the latest in plush moccasin design. 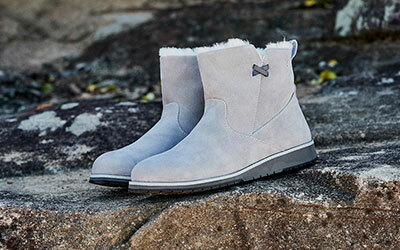 A full sheepskin vamp taps into the fuzzy shoe trend, while keeping feet warm all winter long. The Cairns Reverse Fur is crafted on a durable gum rubber out sole to provide extra traction and grip.